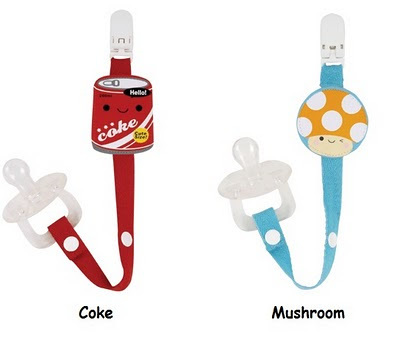 For little ones aged 6 months to 2 years. 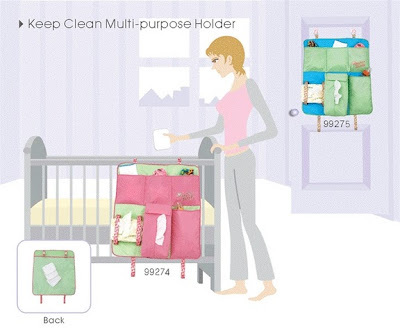 The size of the cushion is compact and convenient to carry to anywhere. 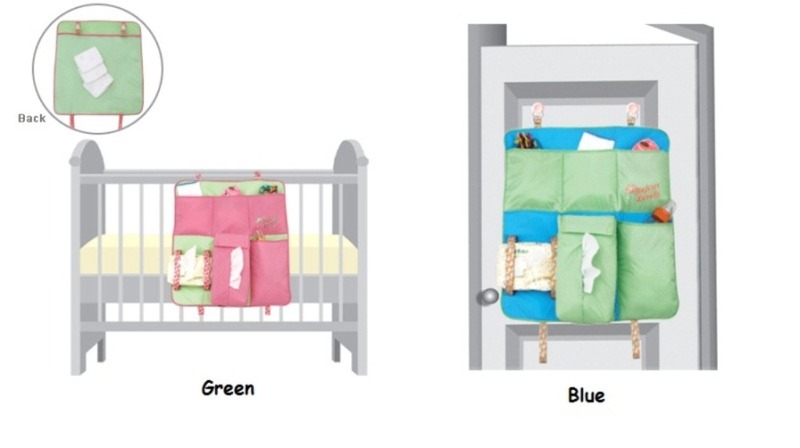 It is also easy for storage and space saving. You can use it at any time and any place, without worrying about the availability and cleanliness of the kid’s high chairs outside. 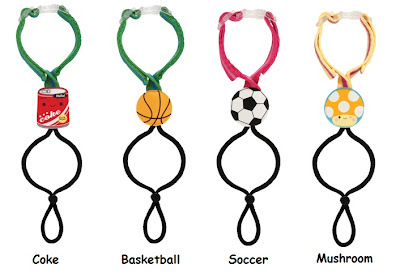 You can simply bring it along to anywhere and use it anytime you need. Inside the cushion cover, it is finished with extra soft foam giving more comfort when your kid sits on it. The cover of the cushion is made of pure cotton; you can take it off for laundry at ease to maintain the cleanliness. 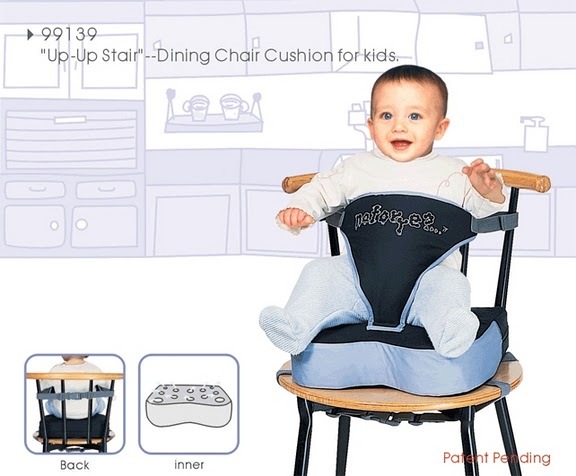 The 3D shape and the safety belt in front can hold your kid on the chair safely and comfortably. It can prevent your kid from slipping down and standing up, so it’s very convenient when feeding the kid. We strongly recommend you to dine with your kid at the dining table to let him/her learn good table manners from young, with the aid of up-up stair dining chair cushion, it makes things easier for you. 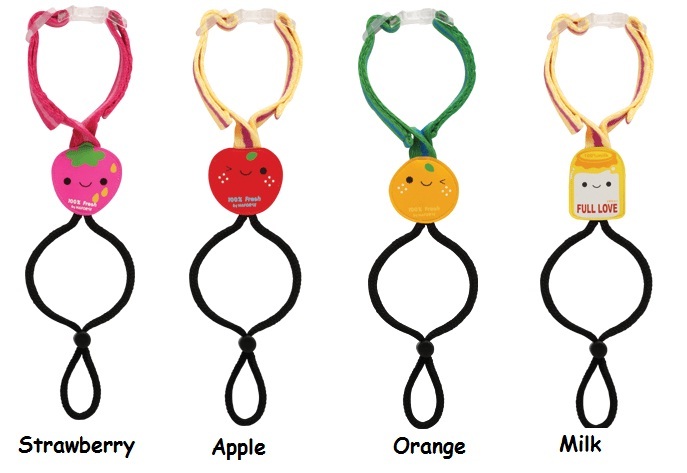 Keep track of that Pacifier with this Pacifier Clip! 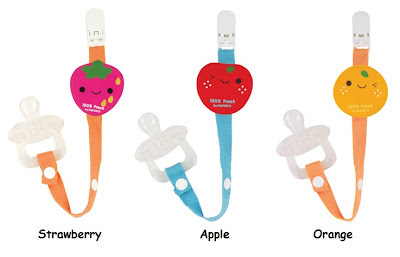 One side the snaps closure to attach the pacifier to keeps pacifier close and clean, the other side safety-tested clip onto baby's outfit - -so cute and so veyr handy! 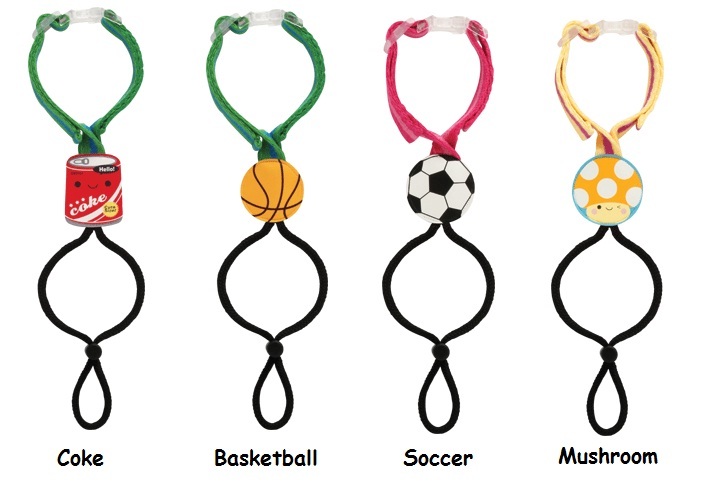 What a great way to make sure your little one doesn’t drop her bottle or toy? This colorful Bottle Holder Strip is made of friendly materials and easy to attach to anywhere. 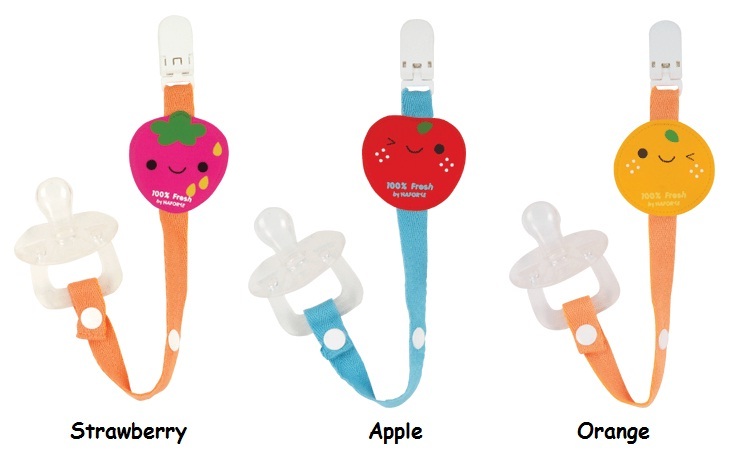 Adjustable strip fits almost all sizes of bottle or snippy cup; and it could be used to hang baby toys as well. Lively patterns that stay bright, and look so cute - highly recommended for you and your little ones.